Getting ready for a class coming up using suppressed only carbines, I took a picture of my load out so far. This entry was posted on May 5, 2013 by Dan. 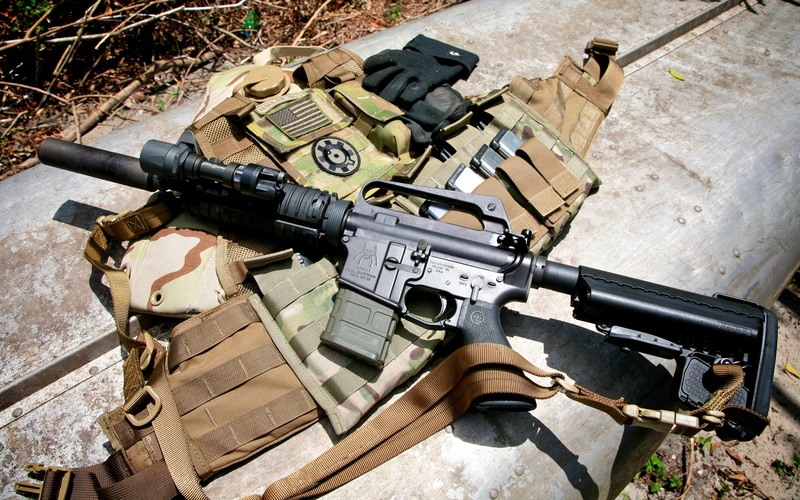 It was filed under AR15/M16, Gemtech, NFA, SBR, silencer and was tagged with SBR, suppressed SBR, Supressed ar sbr..